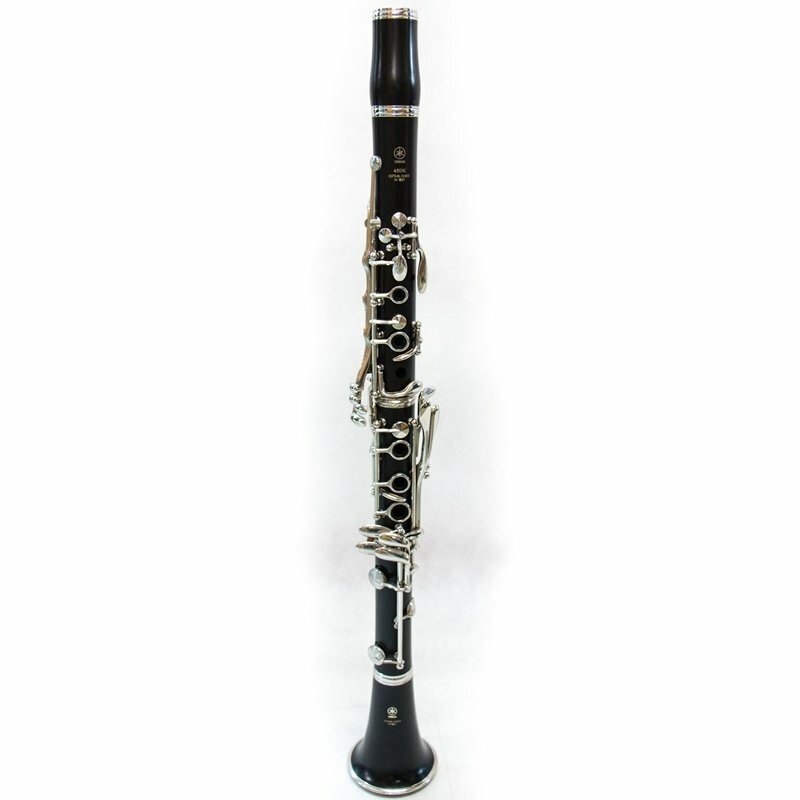 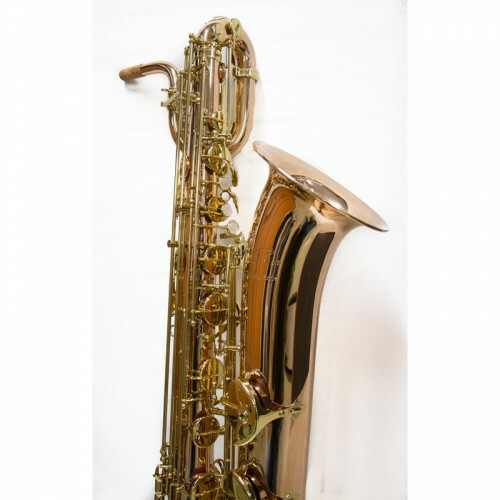 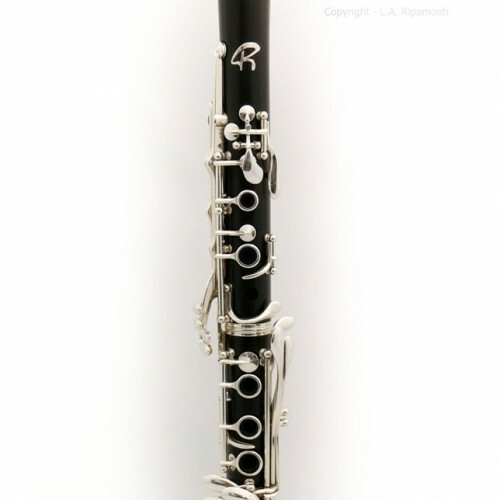 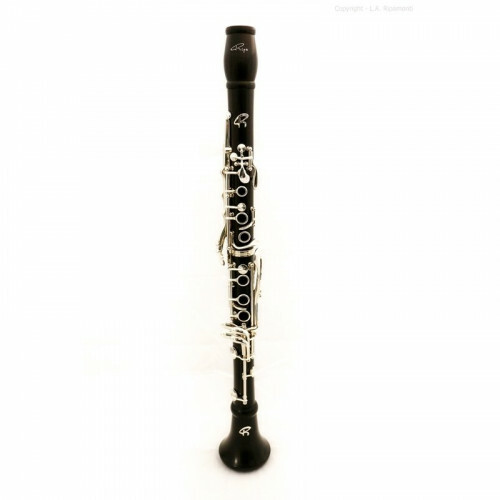 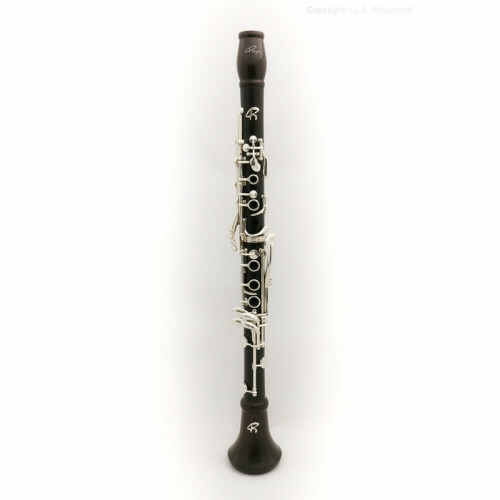 YCL 450N Bb Yamaha Clarinet. 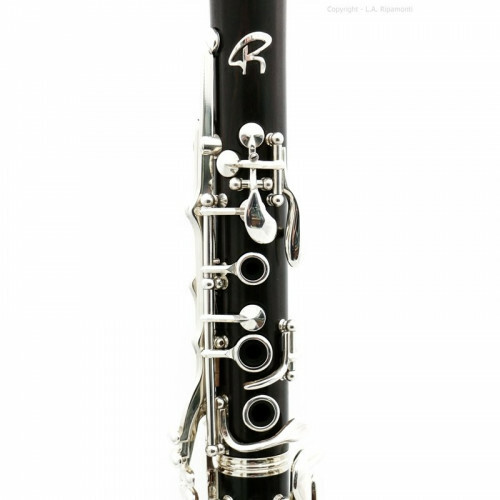 Everything for a precise and tuned sound. 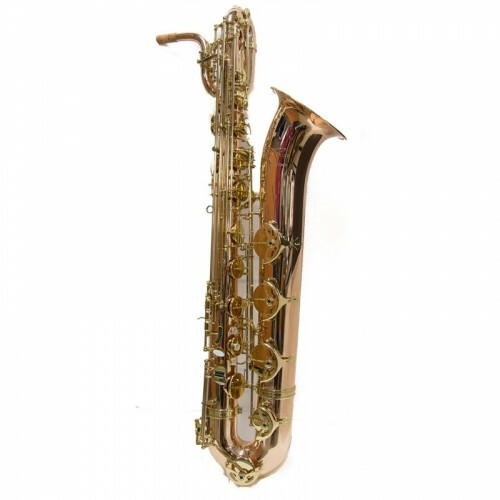 Excellent quality at a super price!